Tiler Peck spoke to Dance Informa about the recently wrapped NYCB winter season. In the interview, she also leaked that she's participating in an NYC reading of Little Dancer, the Degas-inspired musical that she led at the Kennedy Center in 2014. The musical has a score by Ragtime team Lynn Ahrens and Stephen Flaherty, and was directed and choreographed by Susan Stroman (Dot, Double Feature). Fingers crossed the reading goes well, and the production books a slot on Broadway! The Broadway bow of Natasha, Pierre, and the Great Comet of 1812 will take up residency at the Imperial Theatre beginning in October. 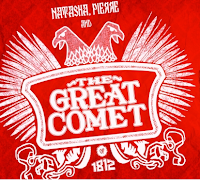 The musical, which is inspired by a portion of War and Peace, is written by Dave Malloy (Preludes), and will star Josh Groban and Denee Benton, both of whom will be making their Broadway debuts. (Benton starred in the recent A.R.T. production of the musical.) Specific dates and additional casting will be announced later. The show is directed by Malloy's Preludes collaborator, Rachel Chavkin. Broadway.com has more. Amanda Seyfried (The Way We Get By, Les Miserables) and Clive Owen (Old Times) will star in Anon, a new psychological thriller from Andrew Niccol (The Truman Show, In Time). Deadline has more. Charlie Cox (Boardwalk Empire, The Theory of Everything) and Heather Lind will star in the New York premiere of Incognito, a new play by Nick Payne (Constellations). Previews begin May 3; opening night is scheduled for May 24. Broadway.com has more. Jake Gyllenhaal (Constellations, Nightcrawler) has joined the cast of Life, which follows the crew of the International Space Station. Variety has more. Tony, Oscar, and Emmy winner Frances McDormand (Good People, Fargo), Sam Rockwell (Fool for Love), and Woody Harrelson (True Detective) will star in the new Martin McDonagh (The Cripple of Inishmaan) movie, Three Billboards Outside Ebbing, Missouri. 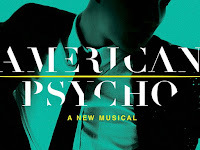 Rockwell previously collaborated with McDonagh on the play A Behanding in Spokane and the movie Seven Psychopaths. Deadline has more. 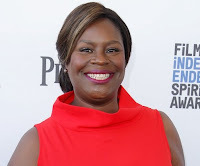 Retta (Parks and Recreation, ardent Hamilton fan) has landed a role in the ABC comedy pilot, Hail Mary. 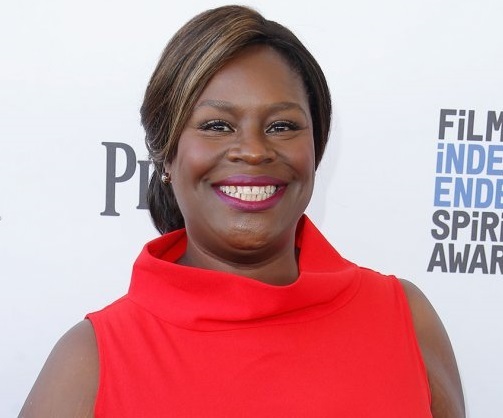 She'll co-star alongside SNL alumna Casey Wilson. The Hollywood Reporter has more. Jonathan Groff (Spring Awakening, Hamilton) has been cast in the Netflix series, Mindhunter, which is based on the John Douglas-Mark Olshaker non-fiction book, Mind Hunter: Inside the FBI's Elite Serial Crime Unit. David Fincher is producing and directing. TV Line has more. Tony nominee Sarah Stiles (Hand to God), as well as comedic actor David Koechner (Anchorman, The Office) and Megyn Price, will join Brian d'Arcy James in the TV adaptation of Tracy Letts's Superior Donuts. Deadline has more. Lin-Manuel Miranda is featured on the podcast, "Another Round, with Heben and Tracy." 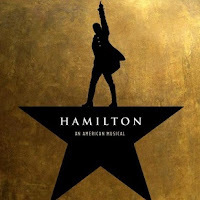 Mariska Hargitay (Law and Order: SVU), who is often seen at Broadway openings, will record the audiobook for the Hamiltome (i.e., Hamilton: The Revolution, the show's libretto, annotated by Miranda). 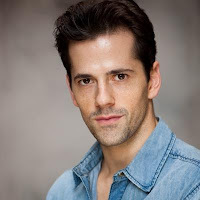 Broadwayworld.com has details. Per a tweet from Miranda, the Vinylton (the Hamilton album on vinyl) will be released April 15. On March 14, the cast will travel to the White House, where they'll host a student workshop. This will help launch the student curriculum in advance of the upcoming student matinees, set to begin on Broadway this spring. Playbill has more. Vulture offers "28 Reasons Why New York Theater Is, Improbably, Thriving." The list features the likes of Hamilton, The Flick, the dancing in An American in Paris, Audra McDonald, and more. The 2016 Drama League "Up Close" series will feature interviews with Hank Azaria (the upcoming Dry Powder), Jane Krakowski (She Loves Me), and Cynthia Erivo (The Color Purple). (Ms. Erivo will be interviewed by Leslie Odom, Jr. (Hamilton).) Visit Broadwayworld.com for dates and ticketing information. 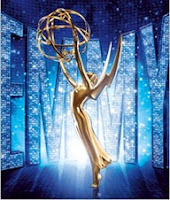 Jimmy Kimmel will host the 68th Primetime Emmy Awards on September 18. Nominations will be announced on July 14. Variety has more. The new musical Nerds, about Bill Gates and Steve Jobs, will not play Broadway this season. As this Theater Mania article explains, the production lost one of its investors. Broadway.com conducted an exit interview with Robert Fairchild, the Tony-nominated star of An American in Paris. Fairchild plays his final performance with the show on Sunday, March 13, and then he heads back to New York City Ballet, resuming his responsibilities as a principal dancer. John Leguizamo's Latin History for Dummies will be part of the Public Theater's 2016-2017 season. Slated for spring 2017, this is another of Leguizamo's one-man shows; this will mark the production's New York debut. Theater Mania has more. 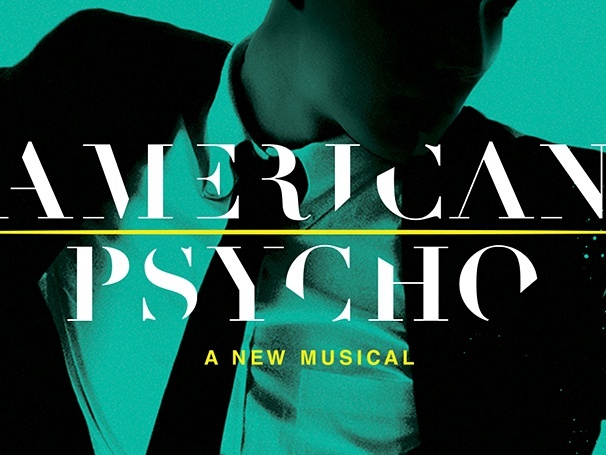 American Psycho will open April 21 rather than the previously announced April 20. Previews will begin on March 24, as scheduled. Theater Mania has more. The Hamilton effect? A Tribe Called Quest co-founder Q-Tip has been named Artistic Director for Hip-Hop Culture at the Kennedy Center for Performing Arts. Rolling Stone has more. Hit up your favorite book seller in January 2017 so you can purchase your copy of My Own Words, a collection of speeches and essays penned by the Notorious RBG, aka Justice Ruth Bader Ginsburg. The Hollywood Reporter has details.